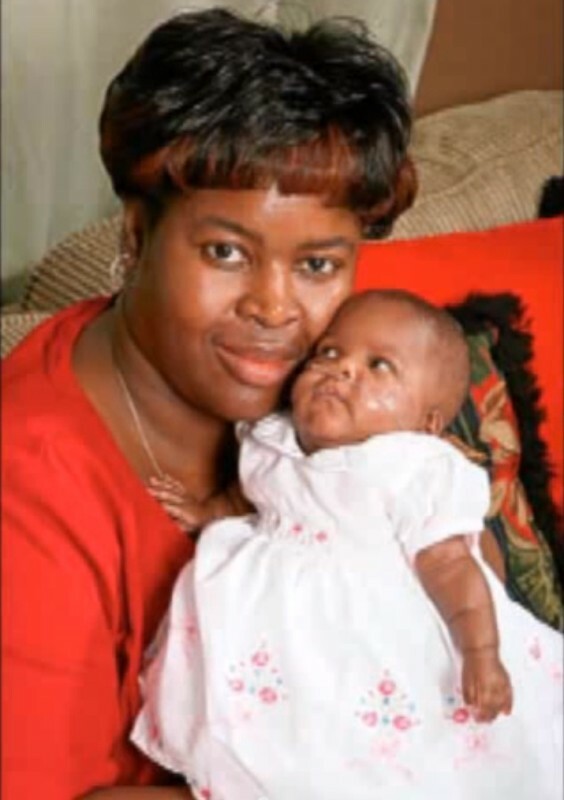 No doctor would have brought this baby into the world if her mother hadn’t lied. Even the doctors think it is a miracle. When the little Amillia was born, no one believed that she would survive. But then the completely unexpected happened - a world record. 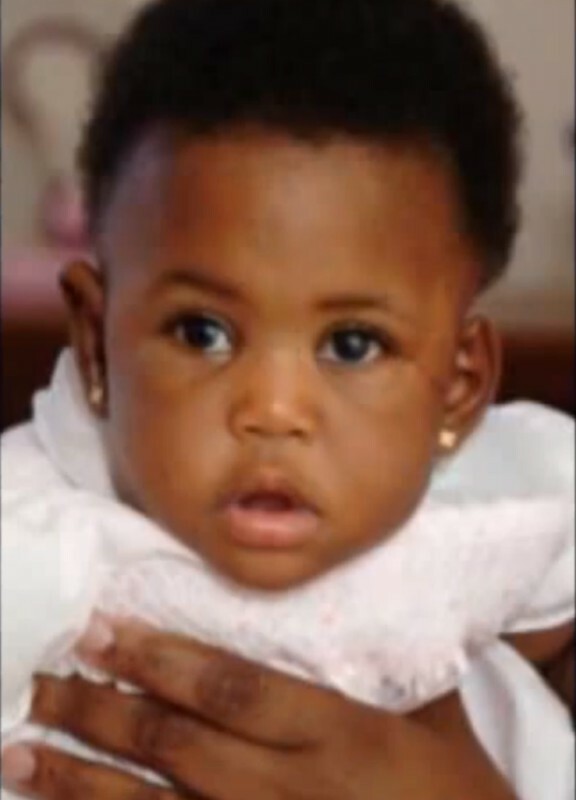 In 2006, on an autumn day, Amillia was born in a hospital in Miami. The whole city holds its breath, for they had never seen something like this in the world. 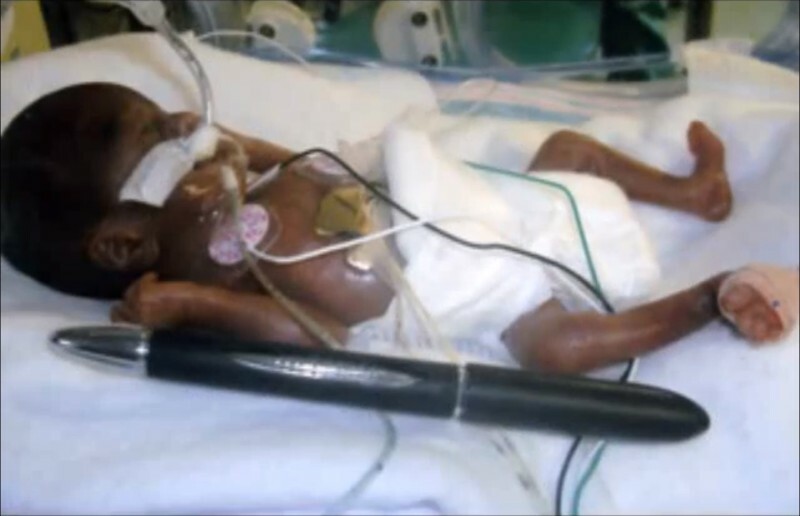 Amelia was born just 21 weeks and 6 days old by cesarean section - at this stage of development, she still could have even been aborted! 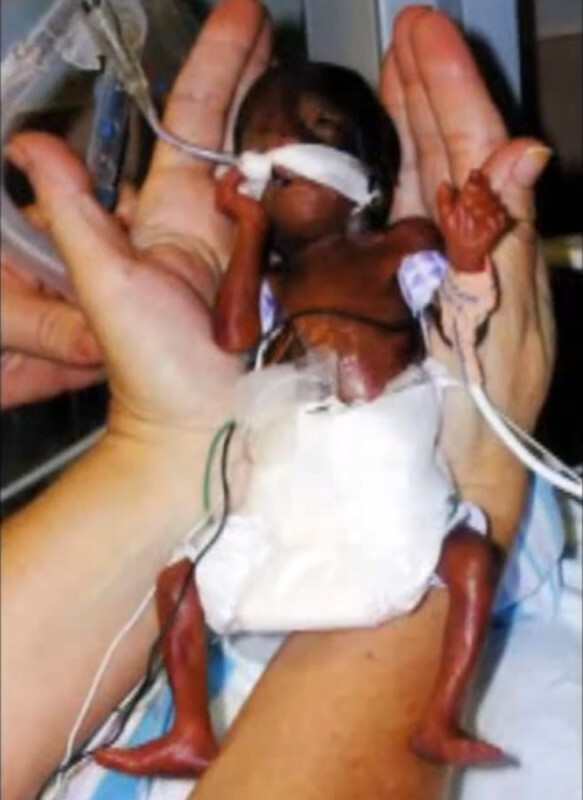 She was less than 10 inches tall and weighed just over half a pound, leaving her delicate and fragile. But the astounding: Amillia lives! 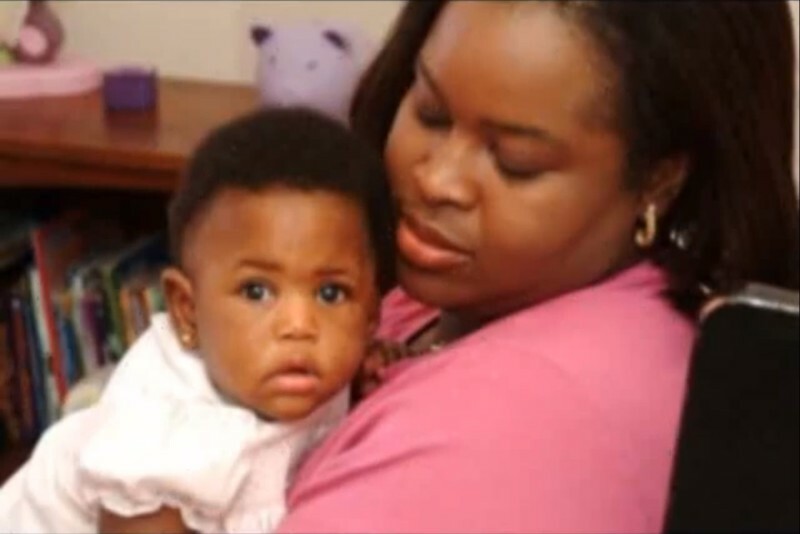 Her parents, Sonja and Eddie Taylor, had long wished for a child. But, up until this point it was not so simple. When they decided to undertake an artificial insemination, it seemed like their dream had come true. But the joyful expectation soon turned into fear. When the first complications emerged in the 4th month of Sonja’s pregnancy - leading to the inflammation of her uterus - there was no longer a way out. The doctors had to induce birth to protect the life of the mother. 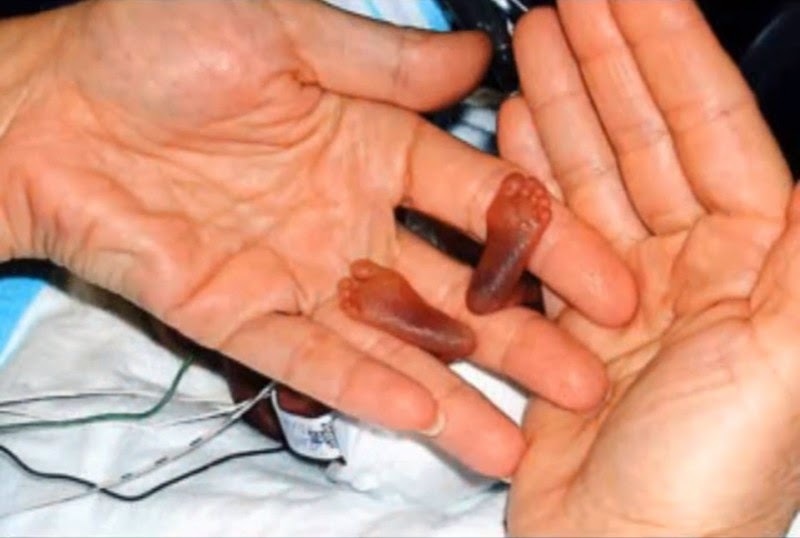 In order to force the doctor’s hand, the mother even had to lie: she said that she was in her 24th week of pregnancy, while it was just the 21st. And even though the omens appeared unfavorable, and no one expected it, Amillia survived the crucial first hour after her birth, contrary to the prognosis and what one would consider the regularities of medicine. 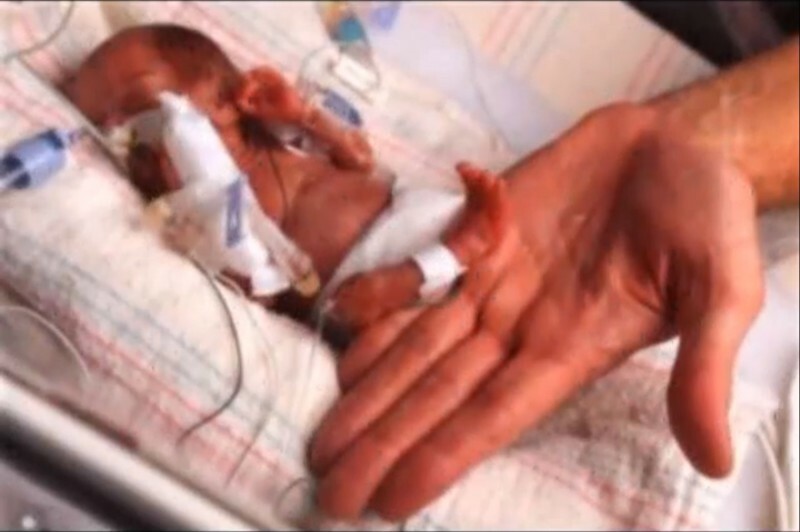 She was now the youngest baby to ever survive a premature birth. Or in other terms: a world record. A nurse remembers: “We simply couldn’t believe it. Amillia tried to scream after she was born. And that just after 21 weeks and six days.” A normal pregnancy lasts between 37 and 40 weeks. Amillia’s entry into life was very difficult. In the first few weeks, her parents were not allowed to touch her and had to look at her through a window. But after 2 months in intensive care, it was time: Sonja was allowed to hold her baby for the first time in her arms and give her her bottle. Amillia overcame everything with her fighting spirit and her will to live. Amillia proves that even the smallest of chances can be enough to do something unthinkable. Share this touching story of this remarkable little girl!